In recent years, nothing has garnered more attention, and growth, in the 3D printing industry than Additive Metals. With this attention, however, has come skepticism surrounding the consistency in quality and capabilities of additive metal alloys, particularly whether additive metals can achieve repeatability requirements accustomed to metal manufacturing. 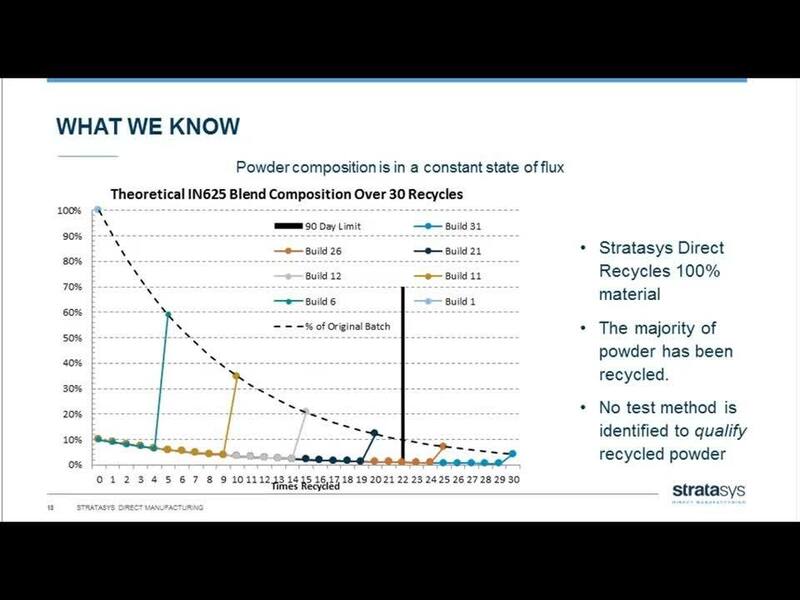 In this webinar, DMLS Product Manager Eric Mutchler highlights the capabilities of manufacturing additive metal production parts, and Manufacturing and Process Engineer Andrew Carter presents the results of an 8-month study about INCONEL 625 powder reuse and the effect on additive tensile properties.